Remember AimToGet? 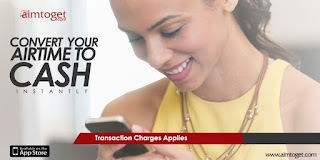 The site that converts airtime to cash instantly in Nigeria. 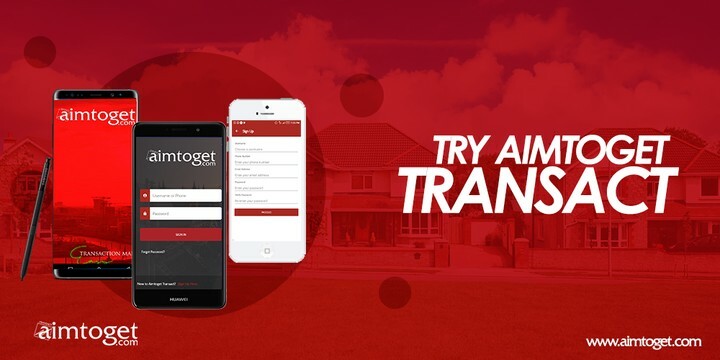 The site recently launched their official mobile app called Aimtoget Transact for easy and convenient transactions. There are many sites out there that promise to convert your airtime to cash but end up sca-mming you of your airtime, while some charge you much for their percentage. 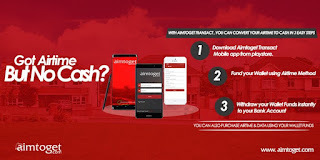 Aimtoget is here to help you convert your airtime to cash without any delays or whatsoever. With their official mobile app -Aimtoget Transact- you can perform more other transactions other than converting airtime to instant cash/money. 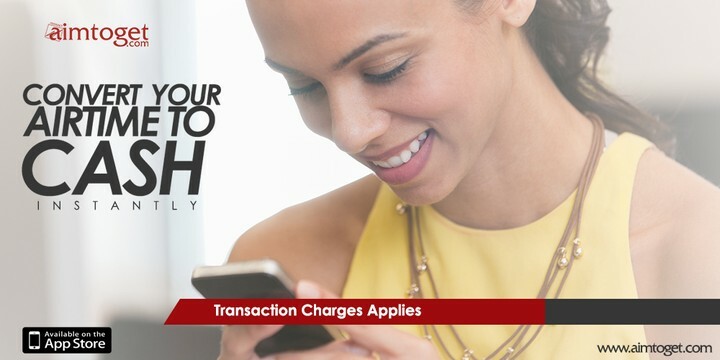 You can read more about Aimtoget Transact mobile app here. If you are yet to try Aimtoget, i'll quickly teach you how it works. Firstly, download the mobile application from google playstore or click here. Sign in with your aimtoget login details if you already have an account on aimtoget or create a new account if you are new to Aimtoget. Fund your wallet by selecting airtime as “Fund Method” then proceed >> Transfer the required amount of airtime to the provided number >> input the number you’re transferring from for confirmation and click on confirm transfer. Your wallet will be credited in minutes with the current percentage charge. You can then refresh your dashboard to check. After successful funding of your wallet, you can make instant withdrawal straight to your local bank account. Just navigate to Withdrawal >>> input the required details and confirm withdrawal. Withdrawal is processed instantly so you are sure to get your alert few minutes after withdrawing. But if any issue occur you will be contacted before 24hours of withdrawing. 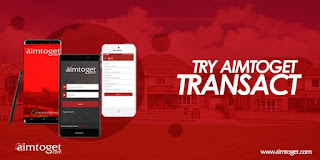 Have you tried Aimtoget Transact mobile app yet? Kindly share your experience with me using the comment box below. Please share this post with friends. Well I think the commission for airtime conversion needs to be optimised to ten percent, so that if one is converting 1000 airtime, you spend extra 100 naira instead of 200. Have you created an account on the site? If yes, then go for forget password and retrieve your details.